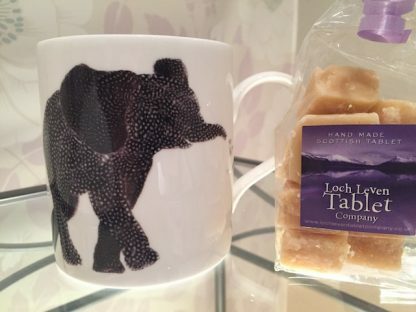 How do you make Scottish Tablet? 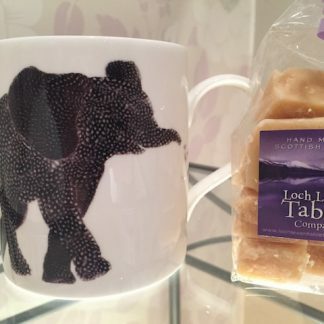 Chloe Garden Art Elephant Mug and 150g of our award winning homemade Scottish Tablet. 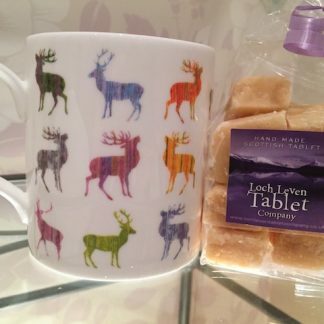 There’s nothing better that a cup of tea or coffee and a square of delicious Scottish Tablet so here you have both in one perfect gift. Send a message here - please also add in a phone number in case my reply ends up in your spam folder. Add some Highland style to your wedding table with our Luxury Scotish Tablet Favour box. 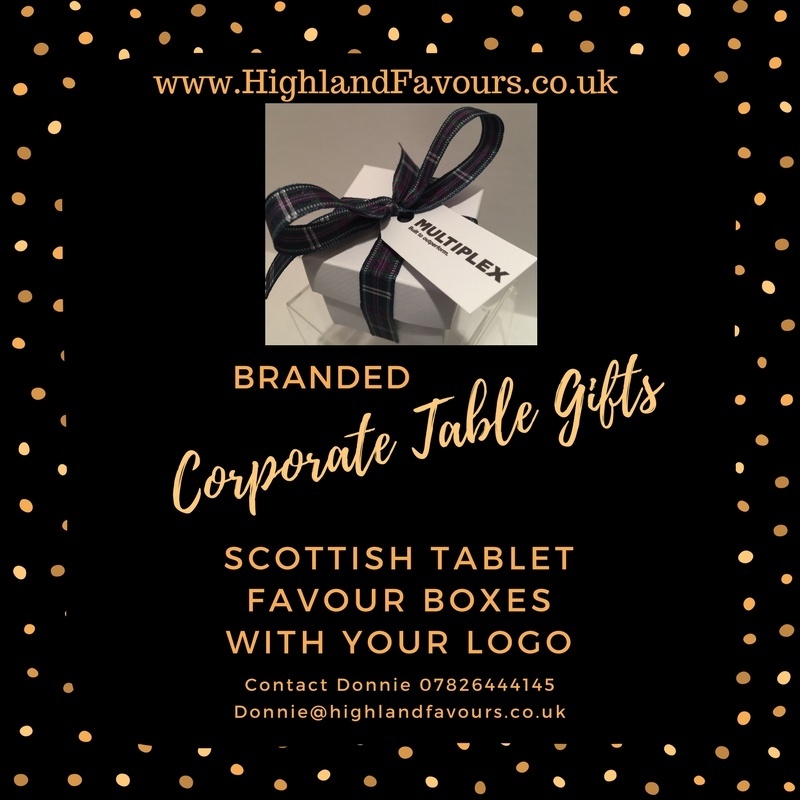 Choose your box colour, tartan and tag colour and text. 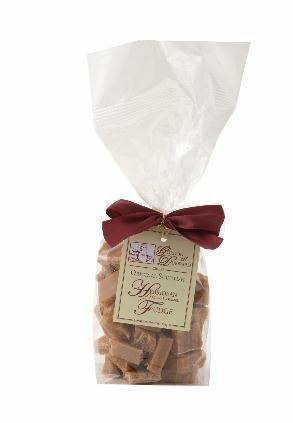 Each box comes with 3 chunks of our homemade tablet. We do ship overseas but require to provide shipping quotes for any order over 2Kg – This isn’t available on the website as we search for the best rate for you. 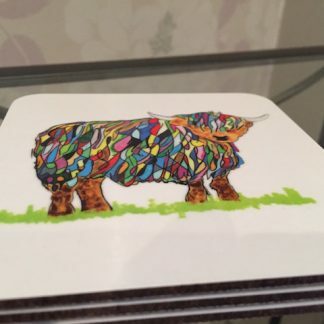 Please contact us with details of what you wish to order and we will provide a quotation by return. 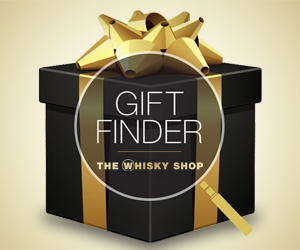 Need a gift for the Best Man? 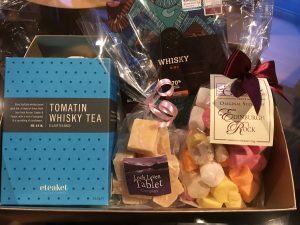 How about Whisky? Contact us to discuss your requirements. We can add your logo to the tag. 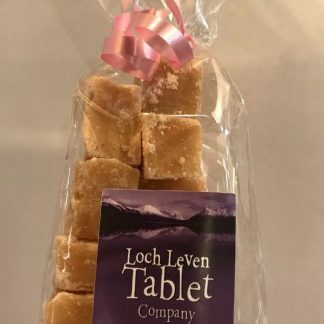 We supply Bulk Tablet for Weddings and Parties. Order from 500g to 100KG! 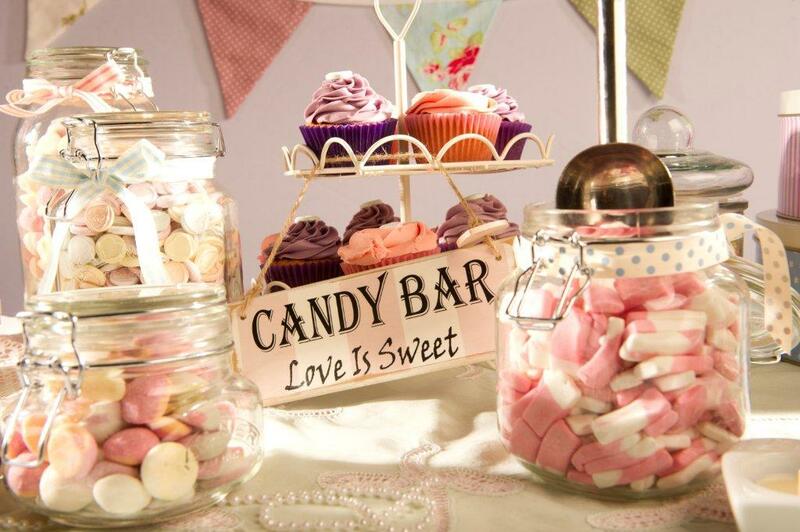 Perfect for making your own favours or serving at your celebration. 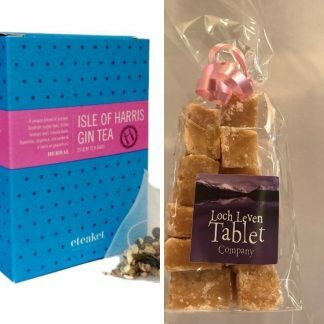 Looking for gifts for your Corporate Clients for conferences, product launches, trade shows or celebrations then let us help create your perfect Corporate Branded Scottish Tablet or Chocolate client gift. Just call Donnie on 07826 444145 to discuss your requirements or email us on the contact form. 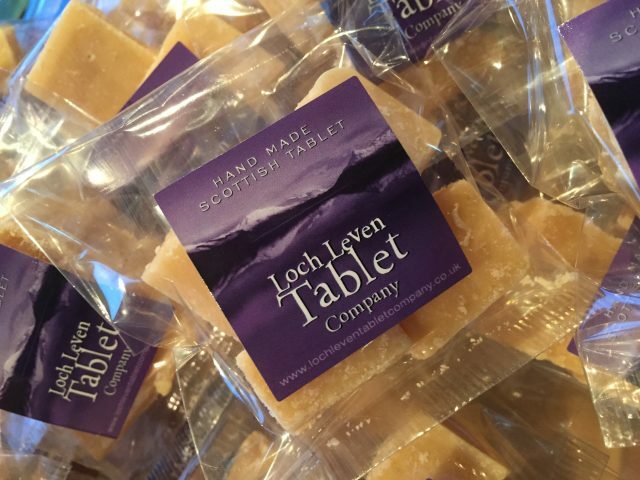 Business Focus : Loch Leven Tablet Company from Phyllis Stephen on Vimeo.